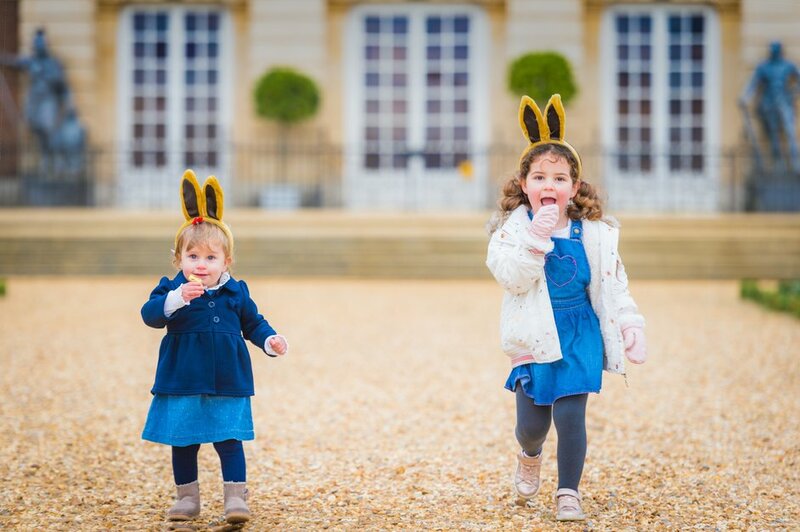 Hampton Court Palace hosts the Lindt Gold Bunny Hunt this Easter, inviting little ones to track down all the bunnies hidden around the beautiful home and gardens of Henry VIII. Having successfully discovered all of them, they'll then be able to pick up a delicious Lindt chocolate treat. As well as the hunt, little ones will be able to run wild in the Magic Garden, get lost in the maze and meet Princess Caroline in the Queen's Guard Chamber. Further Easter activities include the chance to make your own Georgian style chocolate drink, decorate a ceramic chocolate cup and discover the story of royal chocolate. Download the free Time Explorers App before your visit and you can go on a digital adventure around the palace and become a secret spy at the Tudor court. Special Lindt Gold Bunny Hunts will be taking place at both Hampton Court Palace and - for the first time ever - at Kensington Palace this Easter holidays. What are the best dining options near Lindt Gold Bunny Easter Hunt London? Lindt Gold Bunny Easter Hunt gyms, sporting activities, health & beauty and fitness. The best pubs near London Lindt Gold Bunny Easter Hunt. Lindt Gold Bunny Easter Hunt clubs, bars, cabaret nights, casinos and interesting nightlife. Where to have your meeting, conference, exhibition, private dining or training course near Lindt Gold Bunny Easter Hunt. From cheap budget places to stay to luxury 5 star hotels see our deals for Hampton Court Palace hotels, including The Rubens at the Palace Hotel from 61% off.